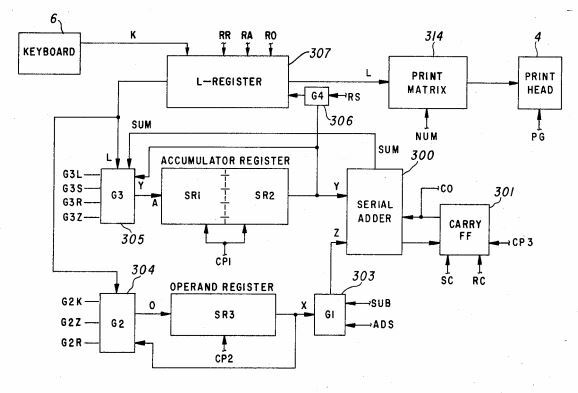 The USPTO Recently Issued Patent # 10,000,000 – Here are 10 That Changed How Our World Works | #patents #history « Adafruit Industries – Makers, hackers, artists, designers and engineers! 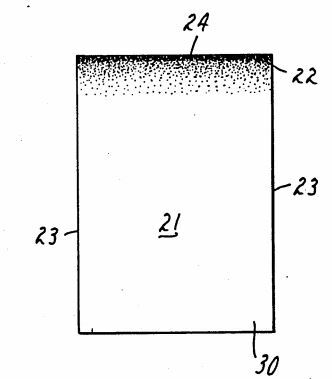 A patent for an invention grants the inventor “the right to exclude others from making, using, offering for sale, or selling” the invention in the United States or “importing” the invention into the United States. Today, the USPTO issued the 10 millionth U.S. utility patent. The issuance of patent 10 million is an exceptional milestone. It is a timely and relevant opportunity to promote the importance of innovation, the ubiquity of intellectual property, and the history of America’s patent system. Each patent represents trial and error, determination, and the persistence that one inventor or a team of inventors have invested into bringing an idea to fruition. The U.S. is a world leader in innovation. Strong IP systems foster innovation, which in turn drives economic success. Ten million patents worth of innovation represents trillions of dollars added to our global economy. The rates of innovation and invention continue to accelerate. It took 121 years to issue the first million patents (1790-1911), but just four years to move from patent 8 million to patent 9 million (2011-2015) and three years to move from patent 9 million to patent 10 million. To commemorate the issuance of patent 10 million, the USPTO unveiled a new patent cover design during a special ceremony at South by Southwest (SXSW) on March 11, 2018. The new design will debut with patent 10 million.